Blood donation: 2 to 7 p.m., Knights of Columbus, 1011 Elida Ave., Delphos. 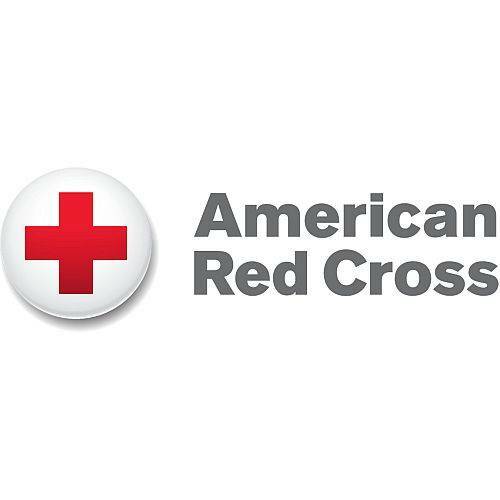 DELPHOS — There will be a blood donation opportunity from 2 to 7 p.m. on Wednesday, Feb. 6, at Knights of Columbus, 1011 Elida Ave., Delphos. This entry was tagged 020619. Bookmark the permalink.